DESCRIPTION BUILDERS TAKE NOTICE ! !AMAZING PROPERTY VALUE! 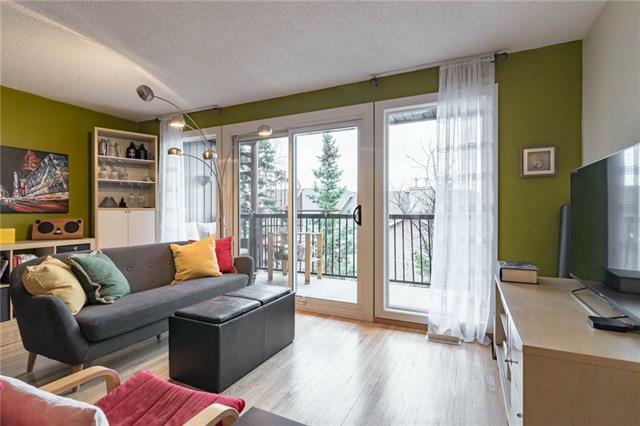 Everywhere you look, new homes are showing up in this beautiful sought after neighbourhood. You could build your dream home here with the view you've always wanted of the PERFECT Downtown SKYLINE and the jaw dropping Rocky Mountains. Just steps away are parks, an off leash dog area, and TELUS Spark Science Centre. This home is currently a bungalow on a 42 ft x 110 ft RC2 lot. Good condition and great to rent out up and down while holding. Single car garage with covered car port along with Parking pad in front. The home is rented top and bottom and the potentially tenant would like to stay if it works with the new home owner. Call me directly ASAP as this home WILL NOT LAST!!! Home for sale at 120 13 ST Ne Calgary, Alberts T2E 4S1. 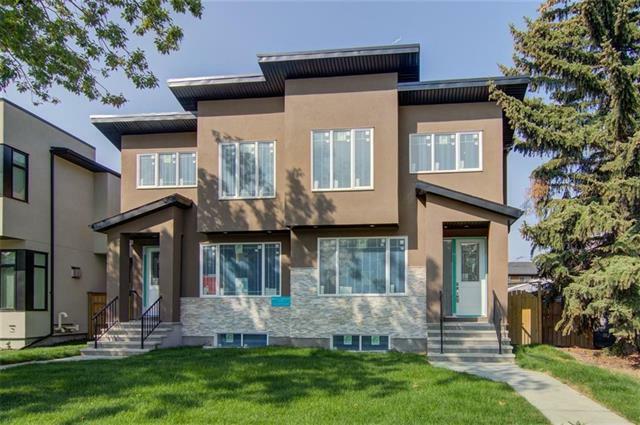 Description: The home at 120 13 ST Ne Calgary, Alberta T2E 4S1 with the MLS® Number C4232241 is currently listed at $869,900.